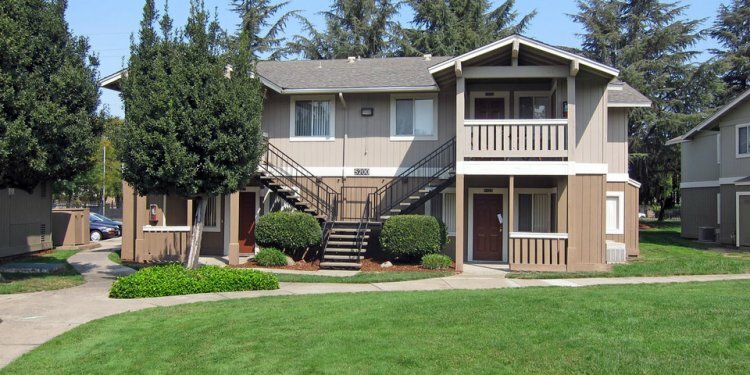 Breckenridge Village Apartment Homes in Sacramento is the areas best home value. Come and experience luxury living at it's finest. Every apartment home offers full electric kitchens, central heating and air, ceiling fans, washers and dryers, and very roomy walk-in closets. Our community is beautifully landscaped to further enhance your living pleasure! Breckenridge Village is a pet friendly apartment community and are completely ADA compliant. Our apartments offer accessibility to residents with disability. Our community boasts beautifully manicured grounds, a community play area, a learning center which hosts after school and resident functions, a sparkling pool, spa, and many other amenities which makes Breckenridge Village a must see! Breckenridge Village is located in South Sacramento and is convenient to major freeways, bus transit, schools, shopping and entertainment. We are only 15 minutes from Downtown Sacramento. Make your new home at Breckenridge Village Apartments!